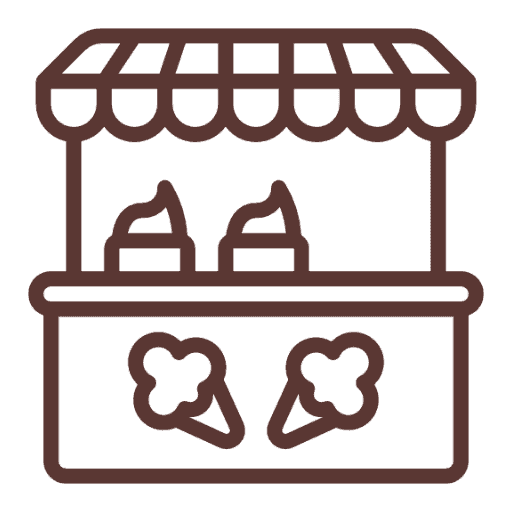 Our catering portfolio is fast growing. We can offer food, desserts and mocktails for all occasions ranging from birthday parties, weddings, engagements and mehndi parties. 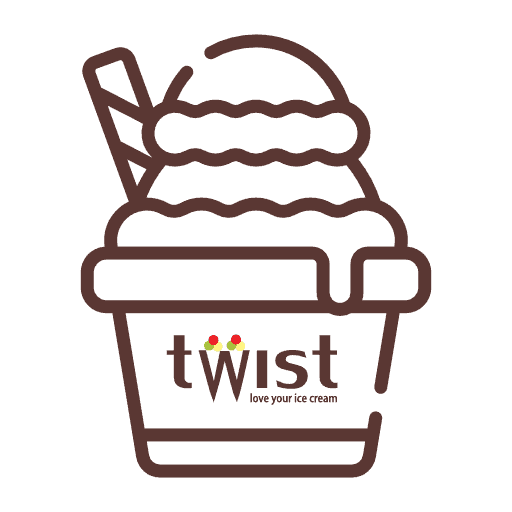 For catering enquiries please contact catering@twisticecream.co.uk to help us create your bespoke package.